Most of us are familiar with the pink campaign that has raised awareness of breast and gynaecological cancers, but did you know there are more than 30 coloured ribbons representing cancers that many people have never heard of? Most people in Australia will be affected by cancer at some stage in their lives, either personally or through family and friends. Annually, more than 123,000 new cases of cancer are diagnosed in Australia and as our population ages, cancer is becoming more prevalent. Cancer Foundation in Australia has raised more than $20 million from its Pink Ribbon Breakfast alone towards breast cancer support, awareness and research. Oncologist Daphne Tsoi from Oncology West says awareness can help lead to early detection, which is often vital for survival. 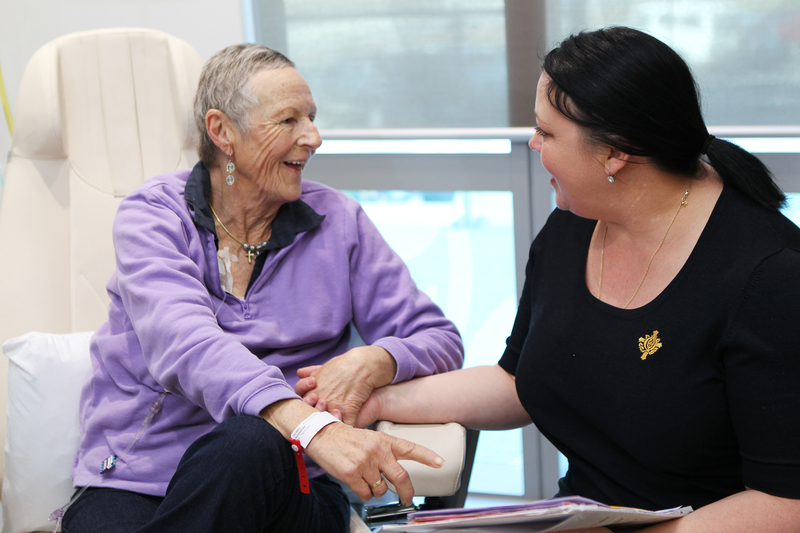 “Not all types of cancers are so openly discussed, recognised or receive much funding.” Nurse Manager Marie Condon from St John of God Murdoch Hospital says many patients arrive at the Cancer Centre not knowing anything about their illness. “Many cancer patients are unsure of what they need so suffer in silence, sometimes until it is too late,” Ms Condon says. “As has been done with breast cancer awareness, we need to create a dialogue so that people feel able to tell their stories.” “Cancer isn’t discriminatory; all patients deserve support. ”The Cancer Council reports that the survival rate for many types of common cancers has increased by more than 30 per cent in the past three decades due to treatment improvements and new interventions brought about by research. Unfortunately, this increase is not consistent across all cancers. But while the wheels are in motion, major hurdles still remain. For many types of cancer, progress is slow and even where major discoveries have been made, there is still significant work to be done.